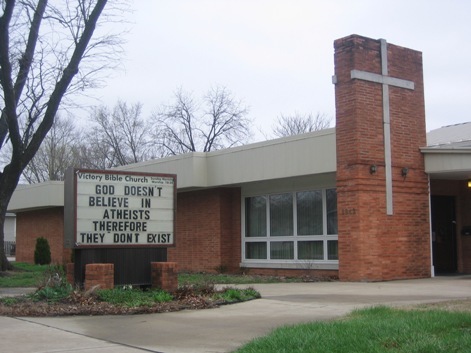 God doesn’t believe in Atheists? What’s their source? 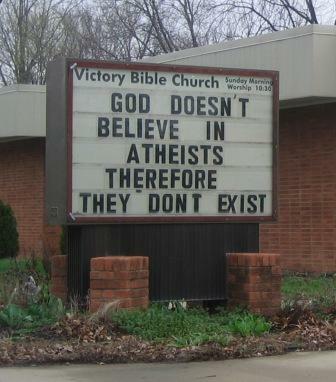 God told *me* he knows perfectly well that atheists exist. Hmm.